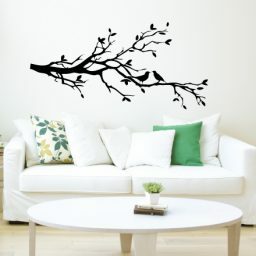 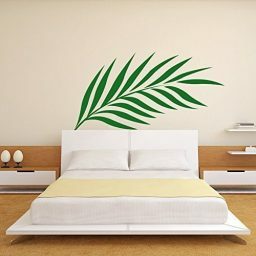 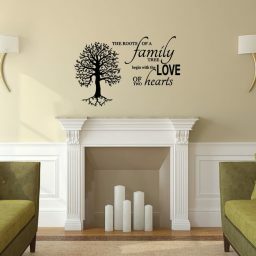 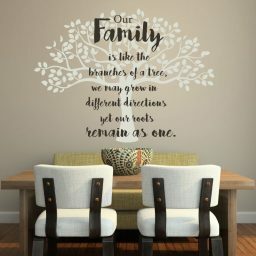 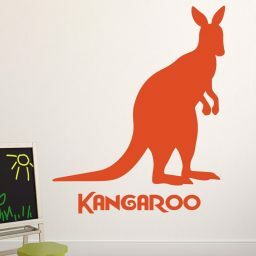 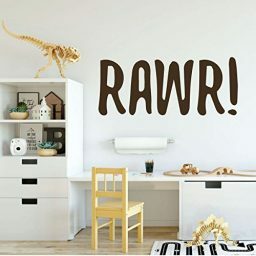 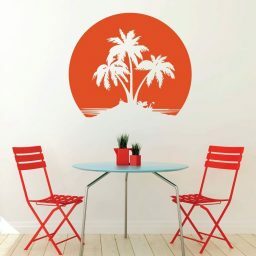 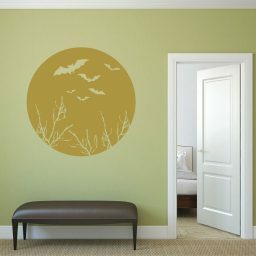 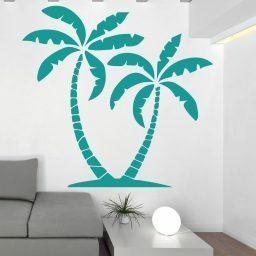 Nature themed wall decals from CustomVinylDecor.com bring a taste of the outdoors into your home, office, classroom, or other indoor living space. 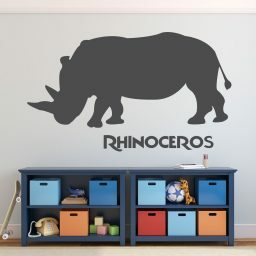 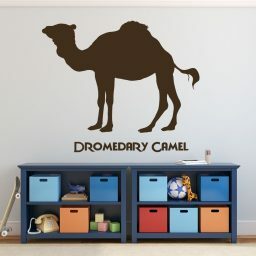 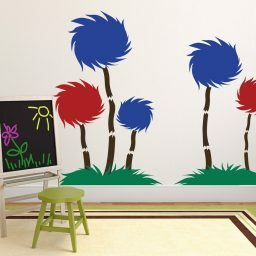 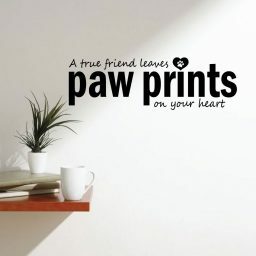 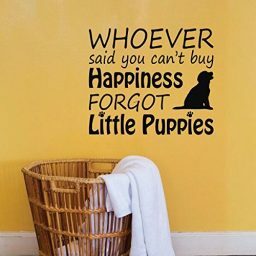 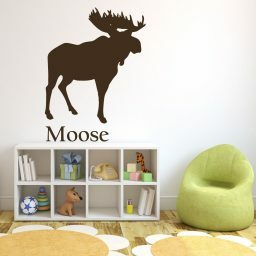 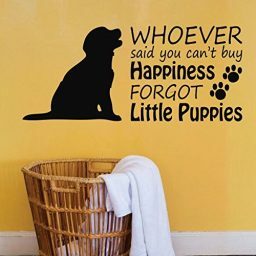 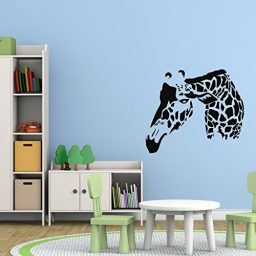 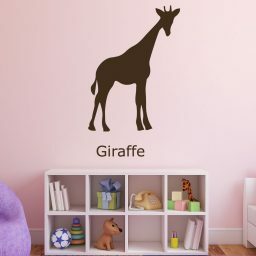 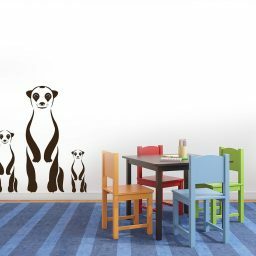 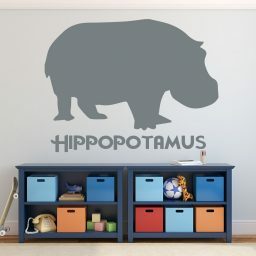 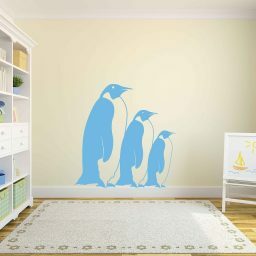 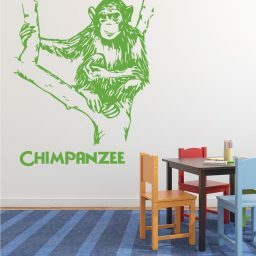 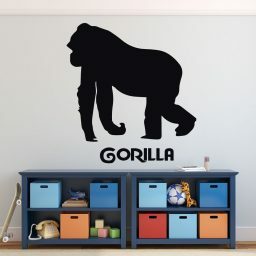 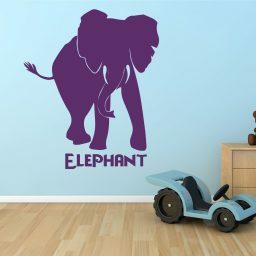 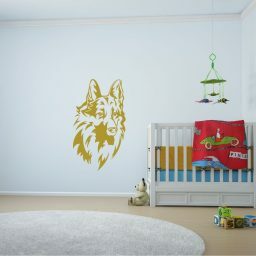 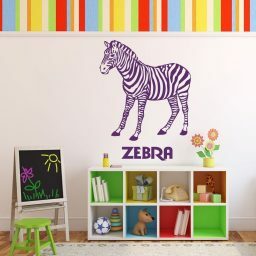 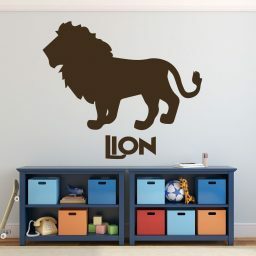 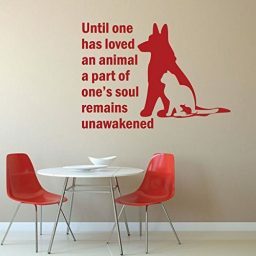 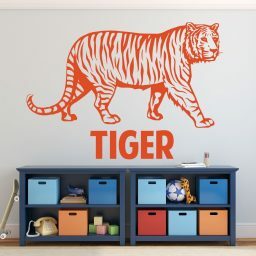 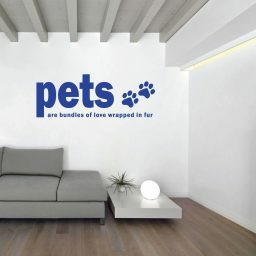 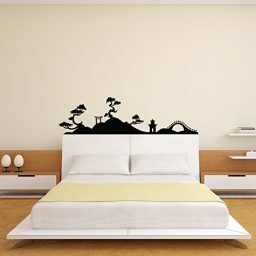 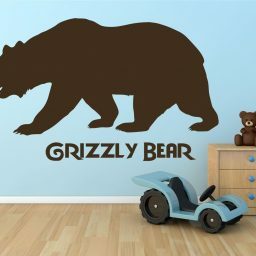 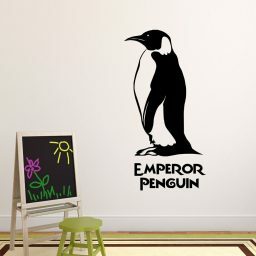 Our nature themed wall decals include everything from murals of landscapes to zoo animals and pets. 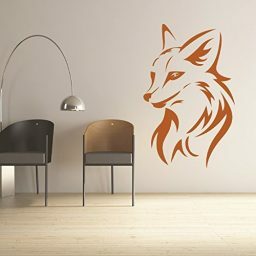 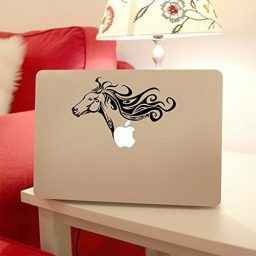 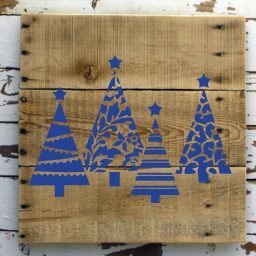 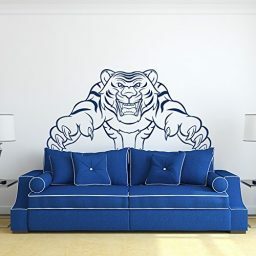 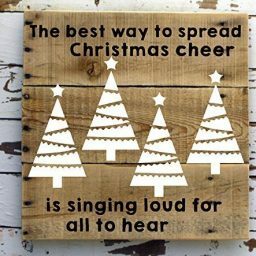 These designs can be installed on most walls and windows, as well as on mirrors, laptop computers and other flat surfaces. 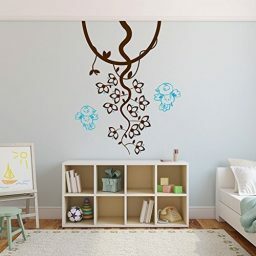 Choose your own nature design with your preference of a selection of 25 different colors and several different sizes. 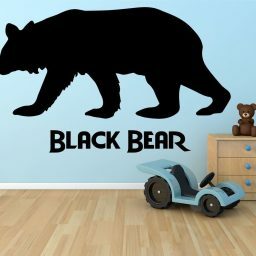 Many of our nature vinyl designs can be personalized with a name and other custom information for use at a birthday party, in a newborn’s nursery, in a child’s bedroom, and for other occasions.